BASEBALL, FOOD TRUCKS & CAR SHOW! Join us for a celebration of all things ‘Merica! 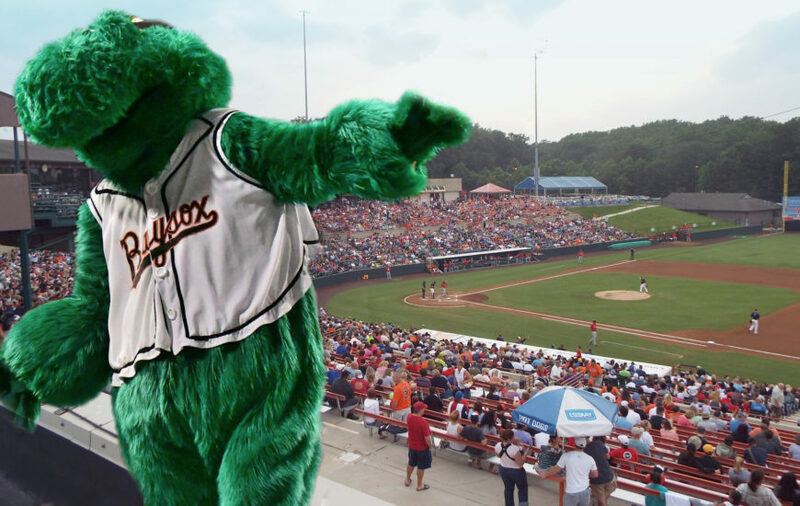 Bowie Baysox Baseball, amazing food and yes, a classic car show! Featuring over 20 trucks, live music, beer & wine, a helicopter candy drop after the game and all kinds of fun from Wonderfly Games in the outfield! Choose from more than 20 amazing food trucks offering a wide variety of cuisine. We have Greek, Italian, BBQ, Seafood, Pizza, Mexican, Caribbean, Soul Food, Creole, Desserts and more! This event is built for the whole family! Live music before and after the game! Band lineup will be announced soon. TICKETS START @ $13.00 in Advance! Check out all the cool rides at the Chrome Run Car Show. Enjoy over 15 food trucks offering amazing cuisine that you can enjoy even during the game. Gates will be open to the park and you can take your favorite food into the park! Bowie Baysox game against the Akron Rubber Ducks. Following the conclusion of the game, there will be a helicopter candy drop and we will have Wonderfly Games going on in the outfield! General Admission Tickets for the Bowie Baysox Game is your ticket for The Maryland Food Truck Festival. You can check out all available options by clicking this link. Enjoy preferred parking, express check in, MD Food Truck Festival T-Shirt, Festival Glass, Food and Drink Vouchers.